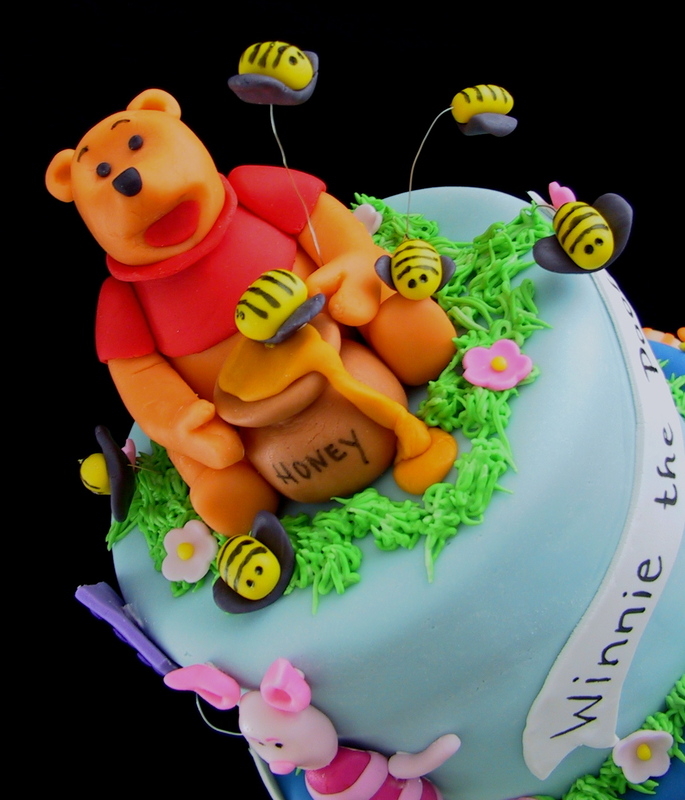 This whimsical baby shower fondant Winnie The Pooh and Hey Diddle Diddle cake was created as a surprise for a couple who are adopting a baby girl. 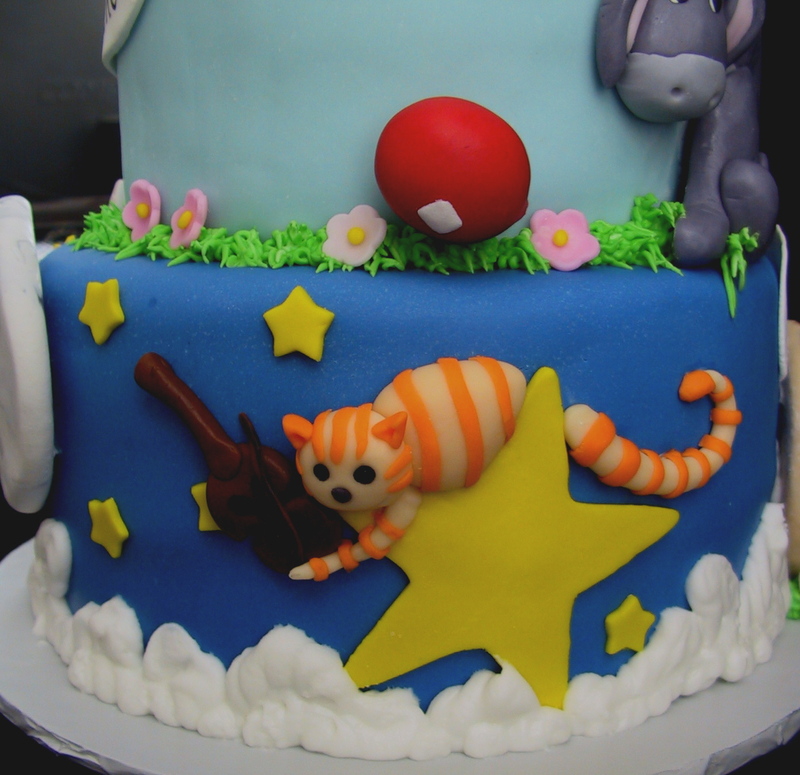 The cake was spice with apple filling and a chocolate layer with a chocolate ganache filling. 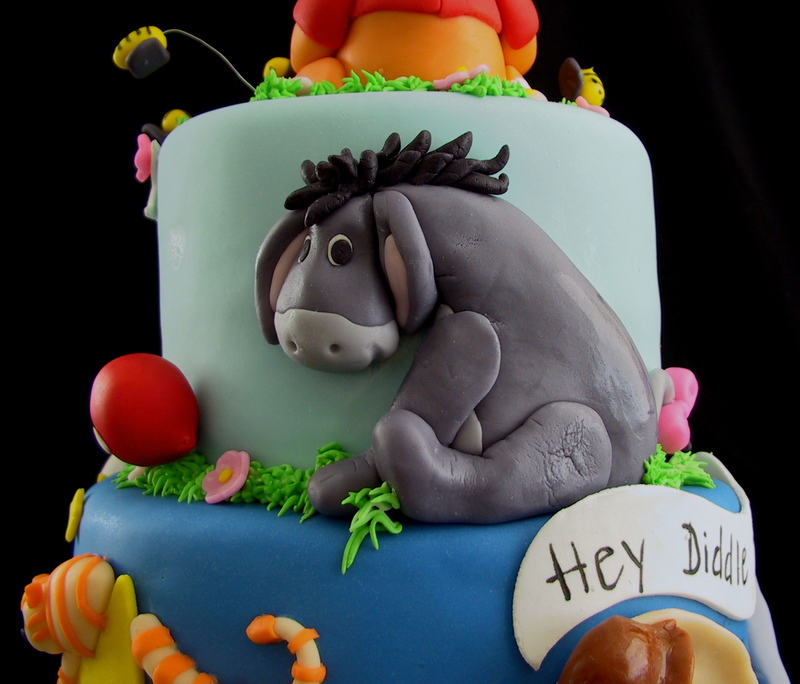 All of the characters were molded out of a fondant/gum paste mixture. 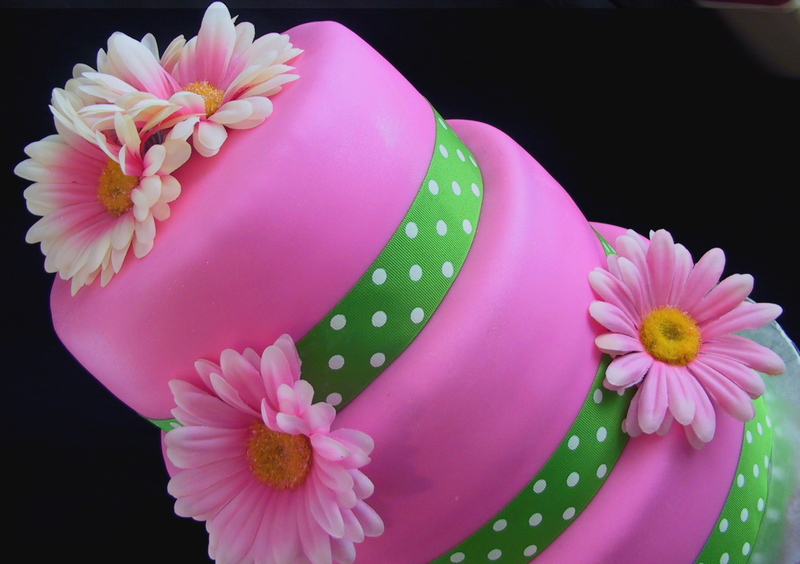 This wild cake was created for a bridal shower. 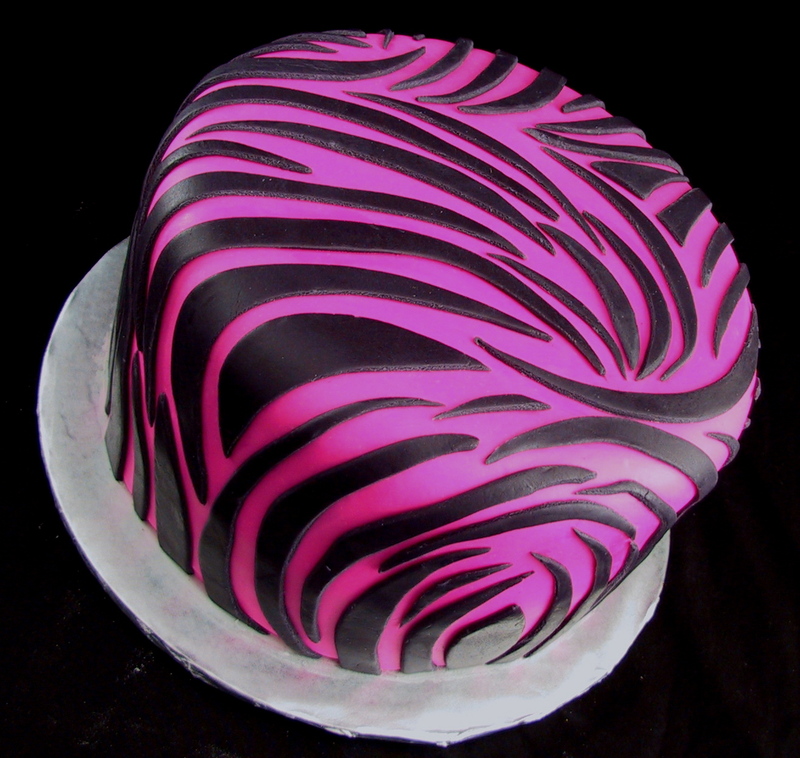 The cake is covered in a hot pink fondant and then the stripes are black fondant. 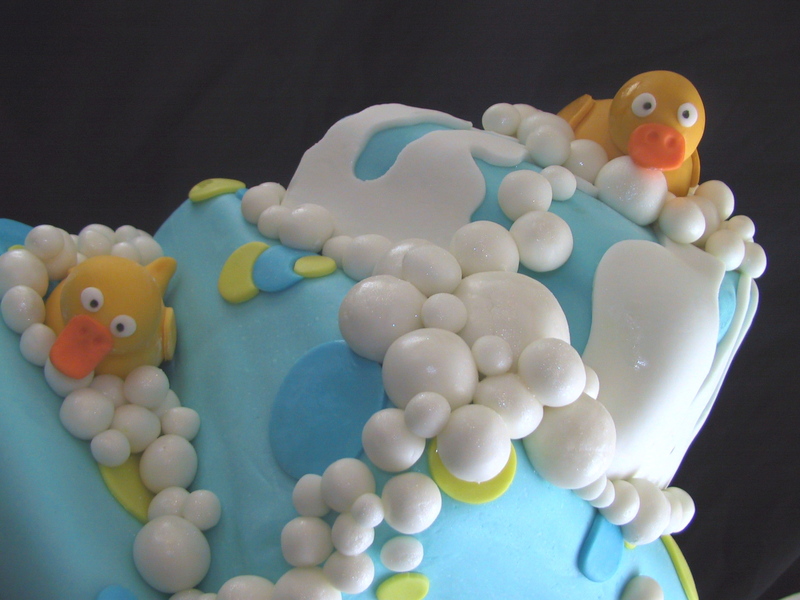 This cute sudsy baby shower cake was created for a mom to be of twins!! 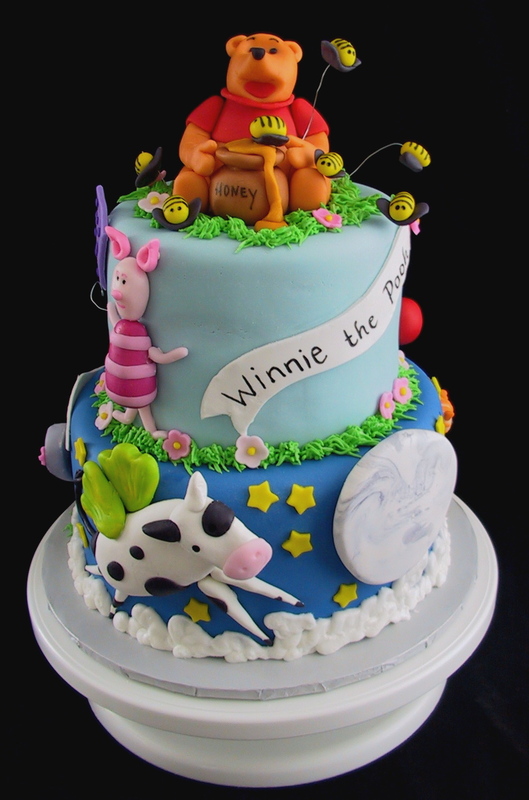 The three tier topsy turvy cake was three different flavors of cake. 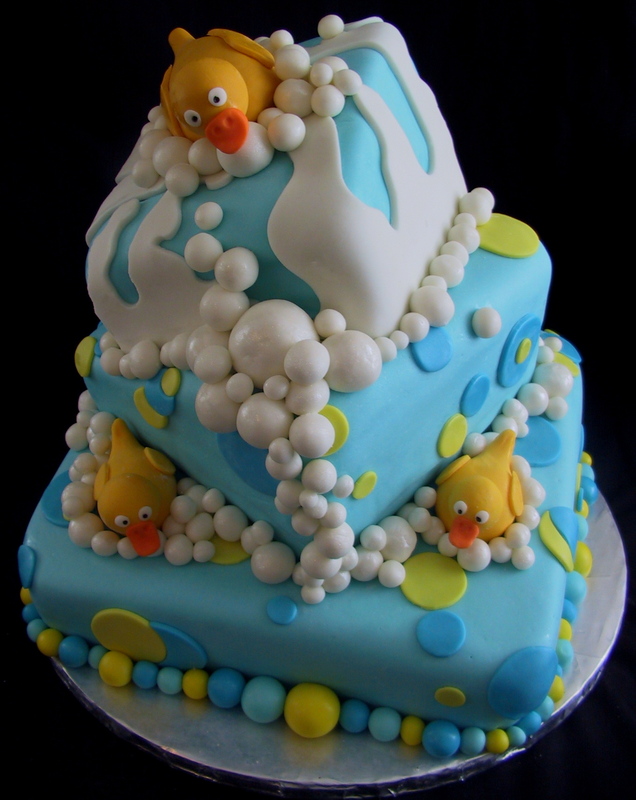 The cake is covered in marshmallow fondant and the bubbles are pearlized with pearl luster dust to add just a hint of sparkle. 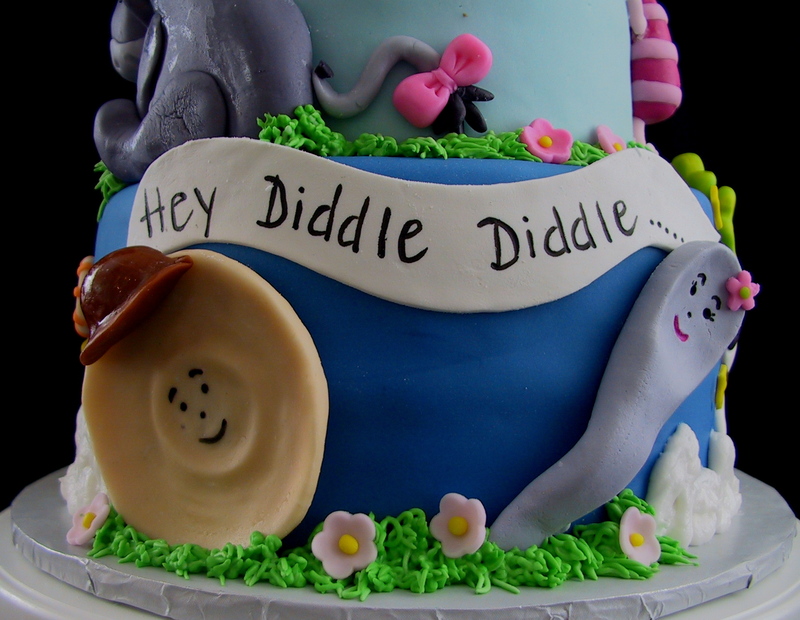 To order a cake call The Twisted Sifter Cake Shoppe at 859-285-0306 or email Pam@TheTwistedSifter.com. 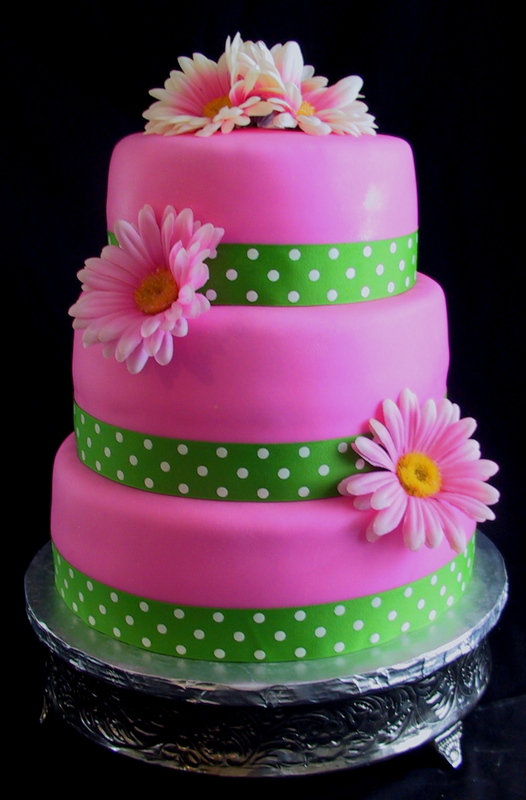 This hot pink, florescent green polka dot, and gerber daisy 3 tier cake was created for a bridal shower in Bardstown, KY. The the cake was carrot on one layer, white with lemon on another and the last layer was strawberry with a fresh strawberry filling. 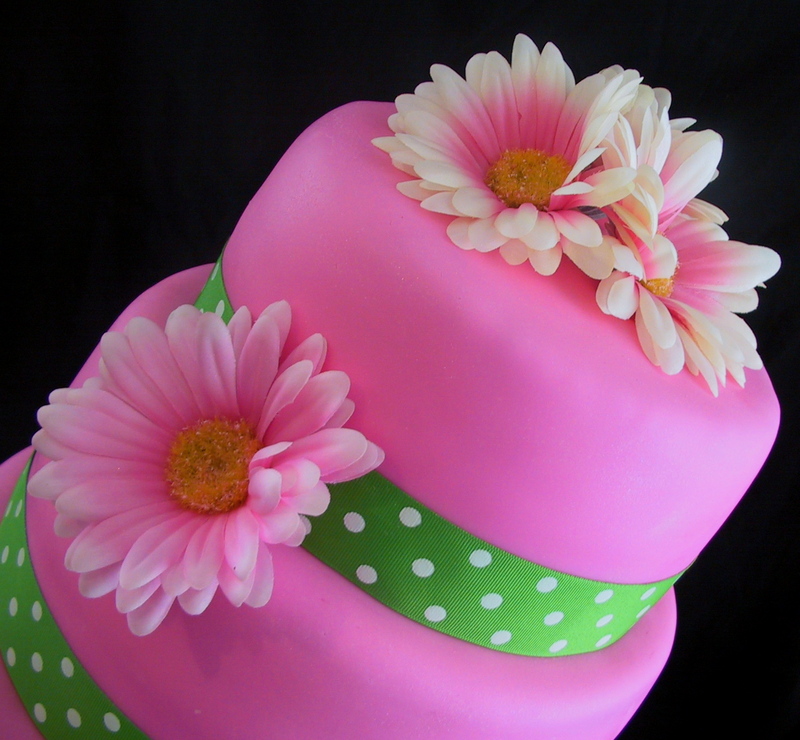 The cake was covered in a pink marshmallow fondant. 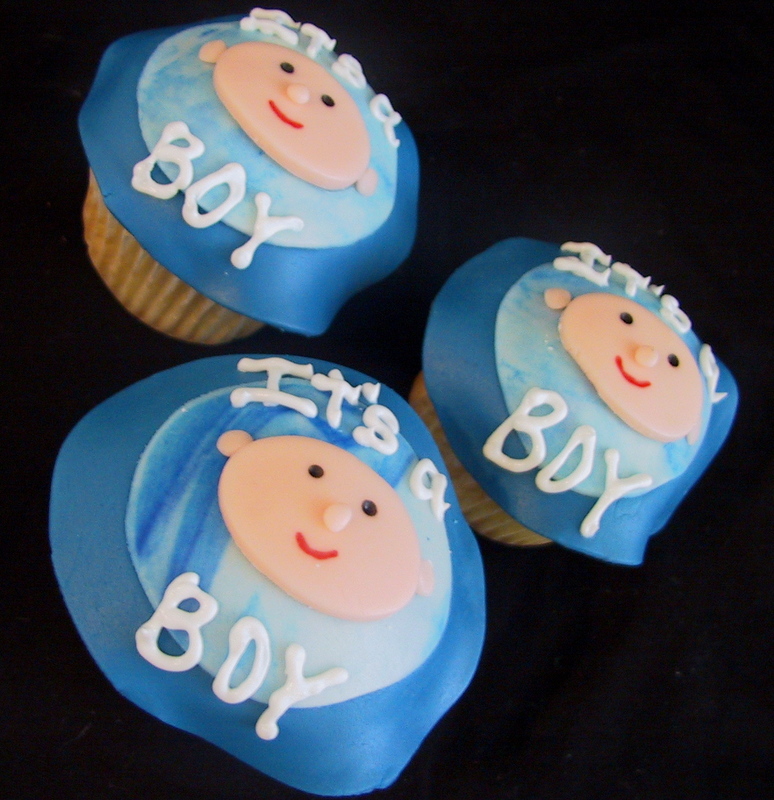 It’s a boy cupcakes were created for a baby shower in Lexington, KY. 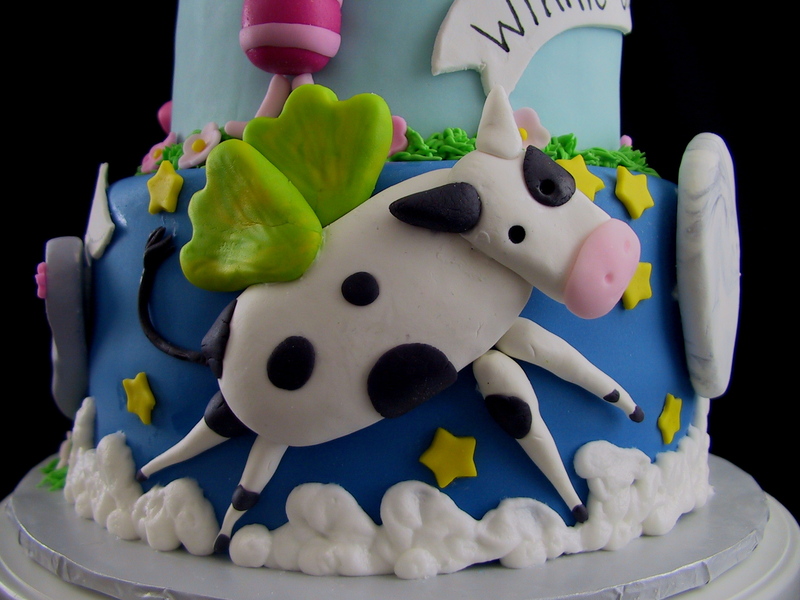 The design is created out of marshmallow fondant. 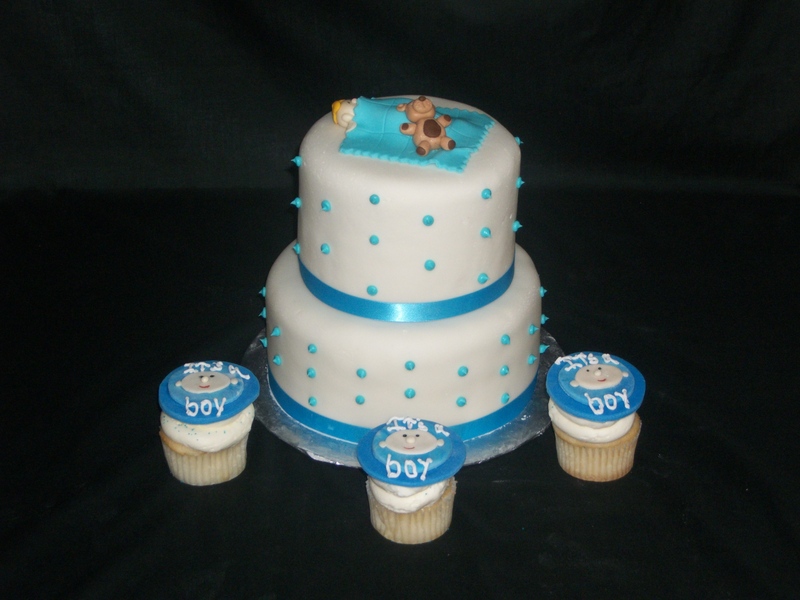 To order cupcakes call The Twisted Sifter Cake Shoppe at 859-285-0306 or email Pam@TheTwistedSifter.com.